Roll up roll up.. the new website is here! 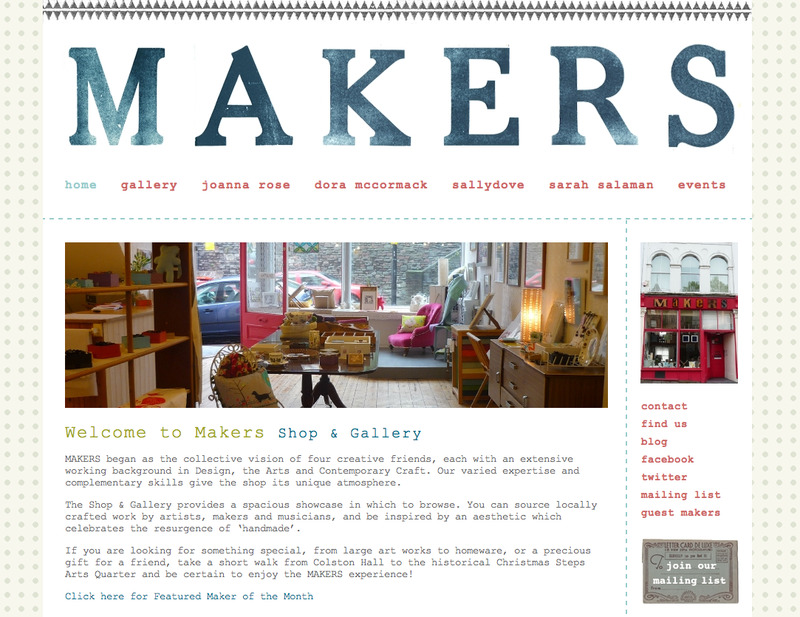 Click on this link..http://www.makersbristol.co.uk/ to see it. 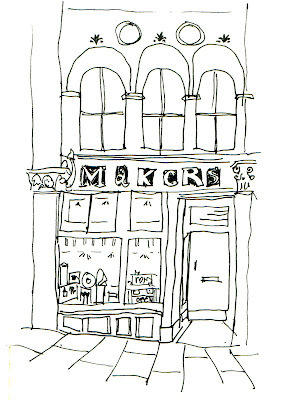 There are some excellent gallery pages that give a taster of the atmosphere and new work we have in the shop, plus background information, events and mailing list. We love our shop & gallery! It was a big undertaking to bring it all together and include everything relevant whilst also reflecting the ethos and quality of the shop and our artists and makers. 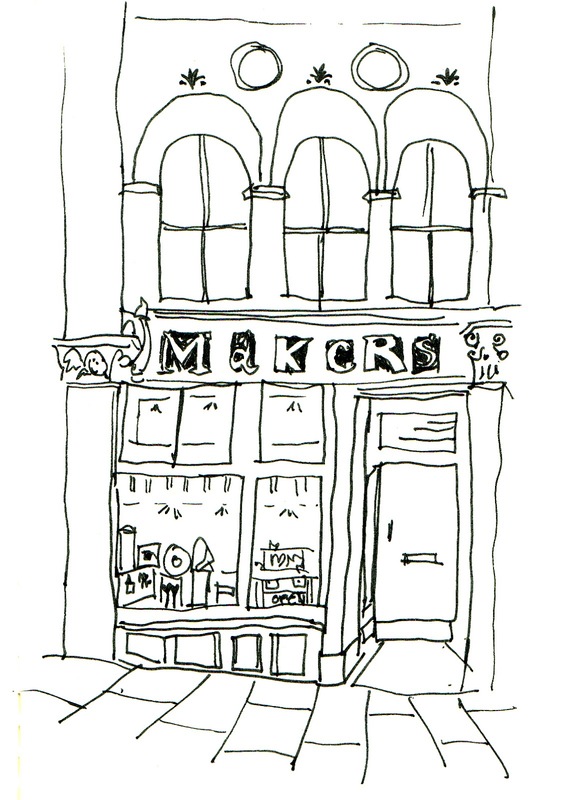 So huge thanks to Mog Fry of http://www.ukeydesign.co.uk/ for creating a bit of wonderful web magic for us.